Or to walk all Bakewell amenities. It is fascinating to see the live farmers market and see the array of market stalls. 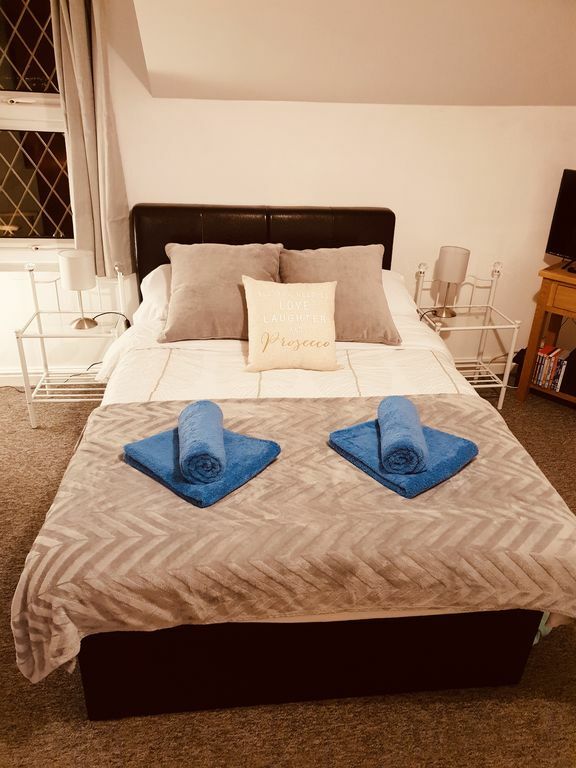 Bakewell Market town gateway to the Peak district Two Apartments available in the same building could take 11 if both flats available Off road free parking discount vouchers and free parking at chatsworth completely renewed furniture kitchen beds carpets etc.